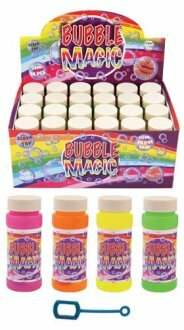 Bubble Magic. 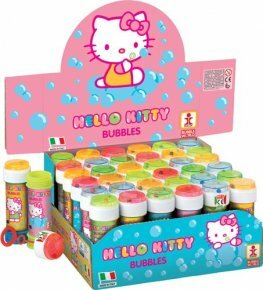 24 x Assorted Tubs Of Bubbles. 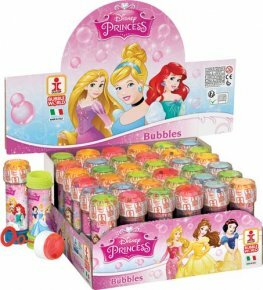 Each Bubble Tub Has 60ml. 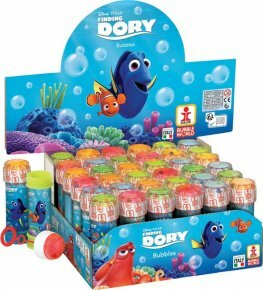 Finding Dory Disney Character Bubbles With Maze Tops In 60ml Tubes 36pk. 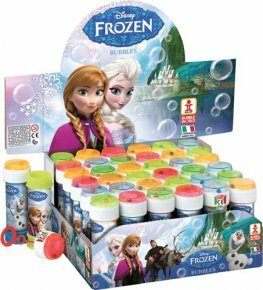 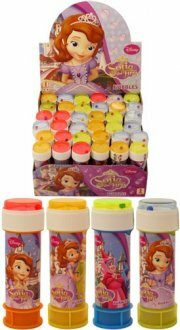 Disney Sofia The First Character Bubbles With Maze Tops In 60ml Tubes 36pk. 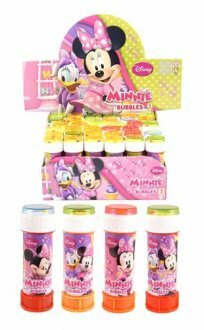 Mickey Mouse Character Bubbles With Maze Tops In 60ml Tubes 36pk. 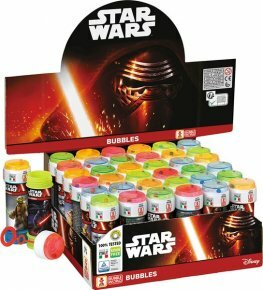 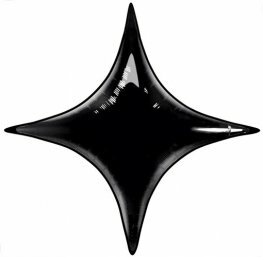 Star Wars Character Bubbles With Maze Tops In 60ml Tubes 36pk. 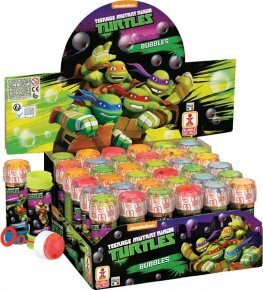 Teenage Mutant Ninja Turtles Character Bubbles With Maze Tops In 60ml Tubes 36pk. 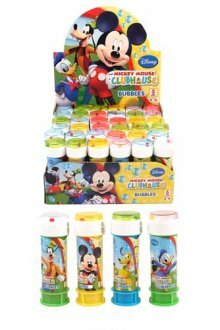 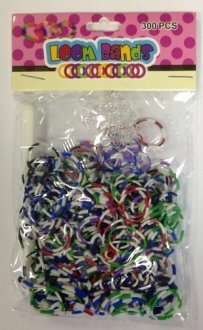 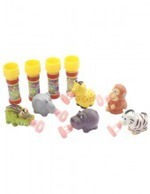 Disney Cars Character Bubbles With Maze Tops In 60ml Tubes 36pk.